If you're anything like us, going to your favourite bar and listening to some amazing live music with a cocktail in hand sounds like the dream. Luckily for you (and us), dreams really do come true. Join us for a night to remember as Blind Spot welcomes the mesmerising Dublin born singer, Rae, and talented pianist, Andy to Live Spot, for the perfect way to spend your Tuesday evening. Rae, a classically trained pianist, grew up with a background in musical theatre until moving to London, where she pursued a career in singing and songwriting. She has gone on to work with various producers and labels, including Song and EMI, to name but a few, and co-wrote a song which was nominated for a 'Meteor Choice Music Prize Irish Song of The Year'. Rae is a regular session singer and performer around London and has previously tourned around Austria, Switzerland, Germany, Beijing, Beirut, Indonesia, India and Japan as a vocalist with an an array of astounding bands. 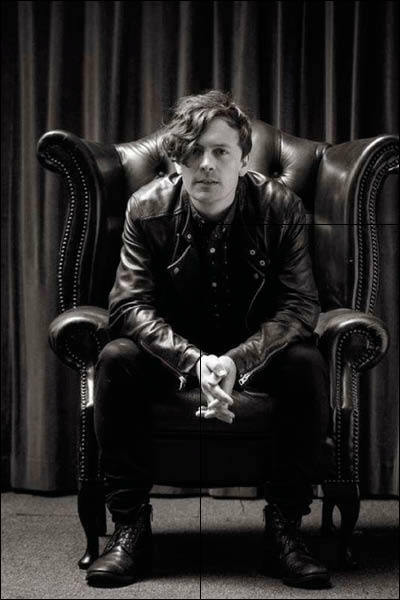 Andy is well-known for being the amazing pianist for Charlie Simpson (Busted) and Brit Award winner James Newman and has performed on BBC Radio 1 and 2, This Morning, Sunday Brunch, iTunes Music Festival, as well as touring extensively throughout Europe and America. He has also supported well known musical acts such as Jools Holland, Amy MacDonald and Paloma Faith and has also performed for the Royal Family. Andy and Rae have since joined forces to create mesmerising music together, and we cannot wait to see what they have in store for us.